The proposal involved the redevelopment of two Methodist Churches in Stoke Newington, both of which had major issues in terms of layout and condition and were no longer fit for purpose. With a lack of alternative funding, the Church entered into a JV with London Wharf to deliver two new churches, cross funded by new homes. 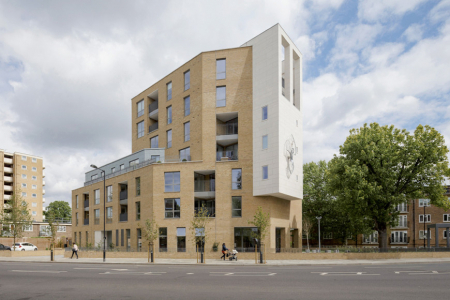 CMA Planning took forward the two schemes, delivering the two churches and nurseries along with 43 residential units. In order to maximise the level of cross subsidy available, no affordable housing was proposed. This was demonstrated on viability grounds, but in addition, CMA also worked to highlight the community and social benefits of the scheme, to balance this against the lack of affordable units. 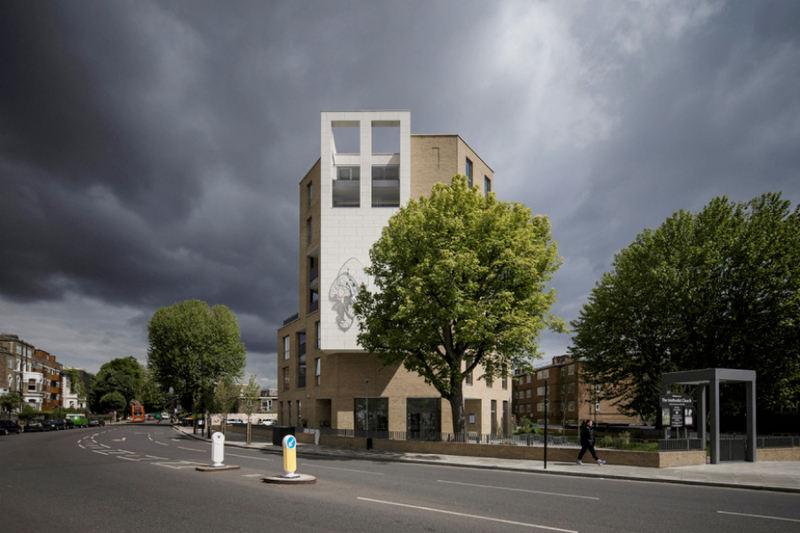 Other issues that CMA addressed included daylight/sunlight, overlooking, height, retention and reuse of a locally listed building and design and relationship of the church to the residential units. CMA presented the schemes at Committee, overcoming concerns raised by objectors, securing permission for both projects in December 2012. Following this, the Green Lanes scheme was shortlisted for the 2013 Housing Design Awards.